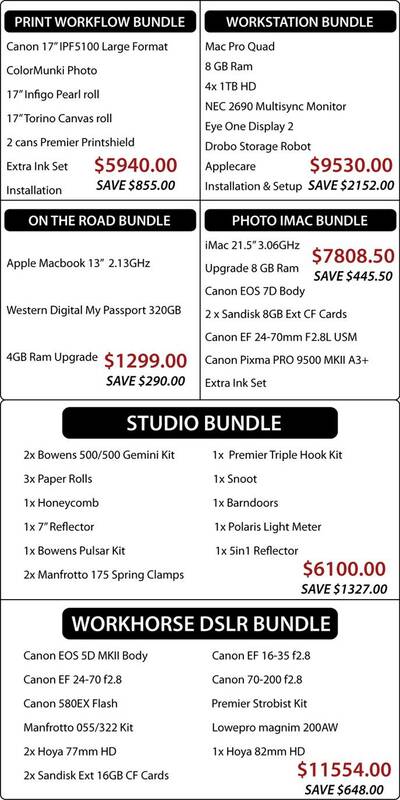 Brendan at PRA has sent me these deals on gear. Looks like some pretty good savings, give him a call if your interested. Tell him I sent ya!!! ~ by christianfletcher on December 7, 2009.